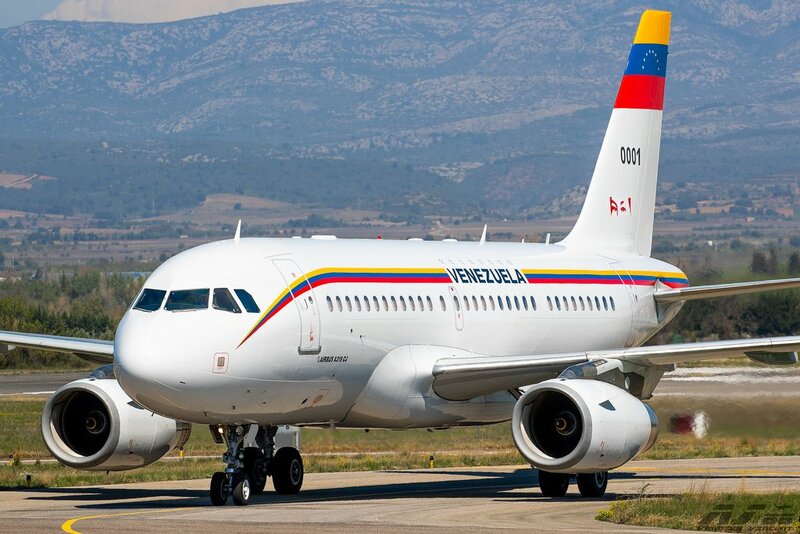 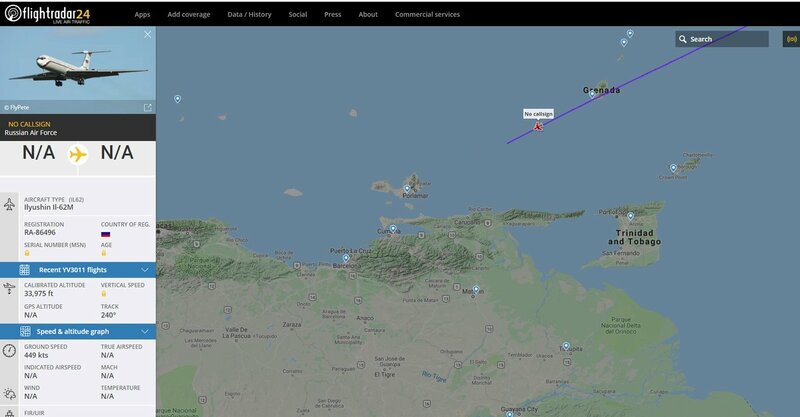 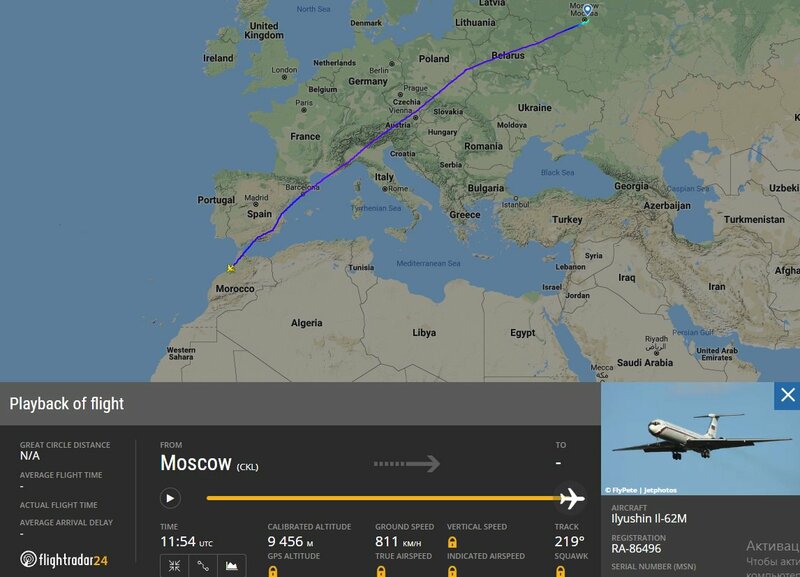 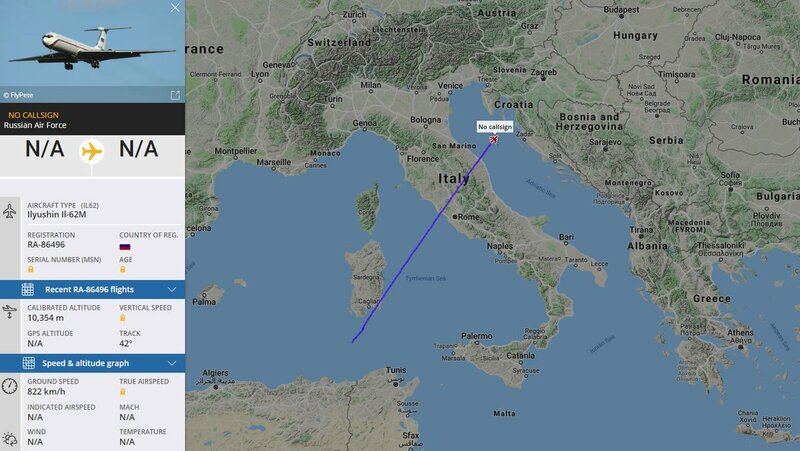 Venezuela Government ACJ319 FAV0001 heading for northern coast from the northeast- descending for Caracas. 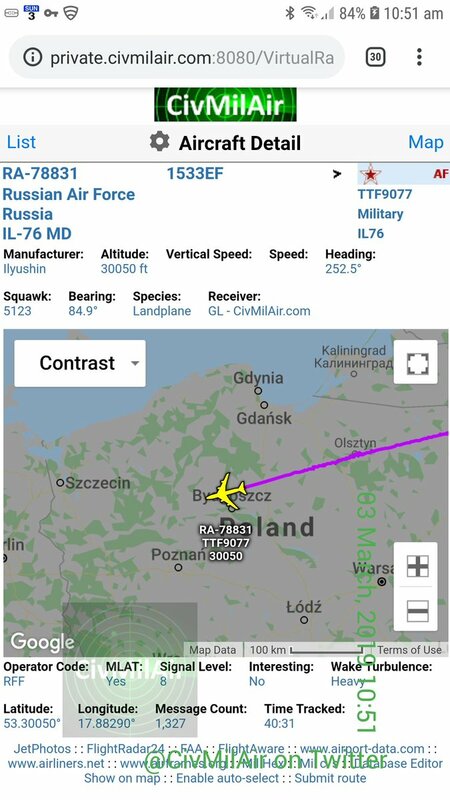 2235z. 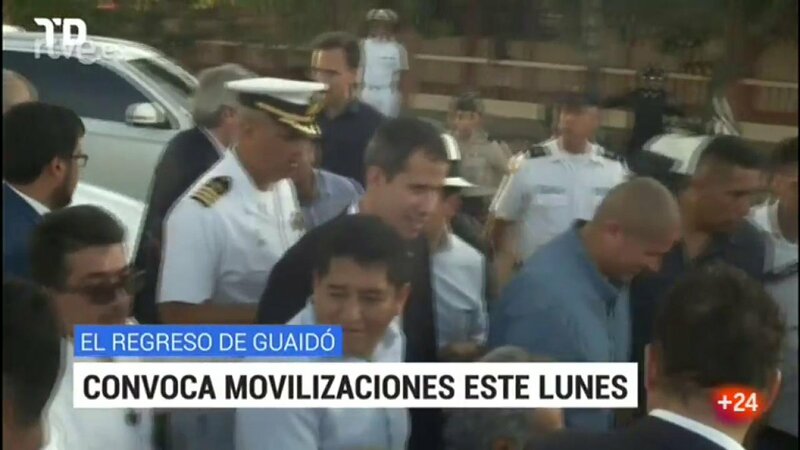 President of Panama: "Interrupting Guaidó 's return would be considering confrontation with countries which support him"
Guaidó asks the Venezuelans to rally on Monday from 11:00 a.m. 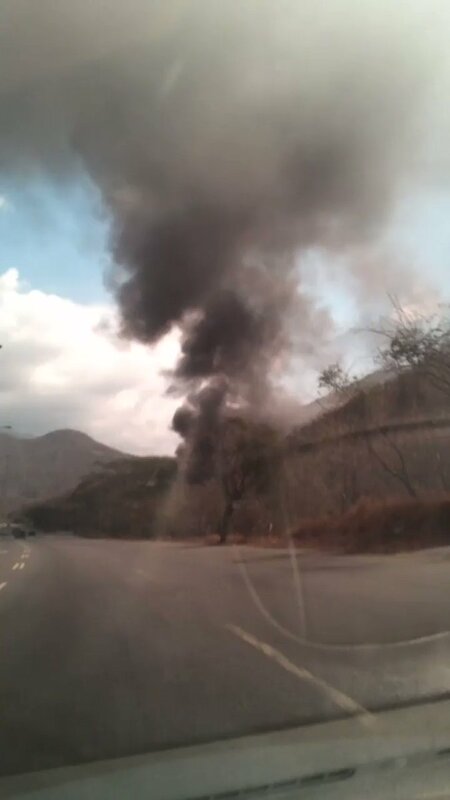 The border between Venezuela and Brazil has been closed for more than 6 days. 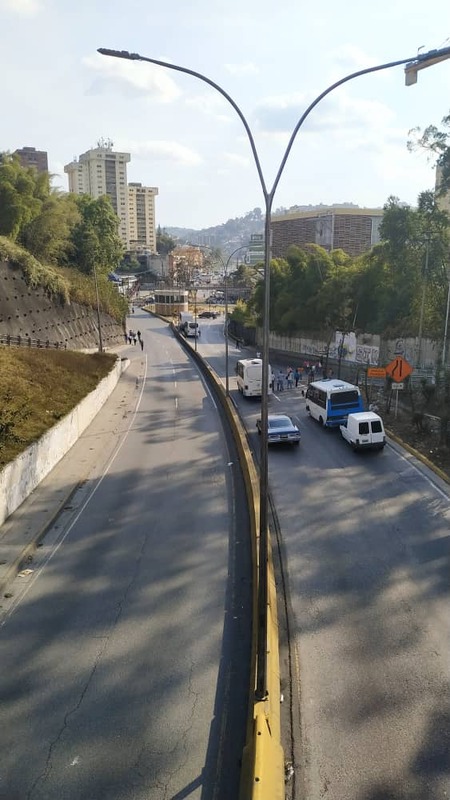 On 27 February Cantv blocked access to @SoundCloud minutes after President (e) Juan Guaidó announced that he would share a voice message with all Venezuelans. 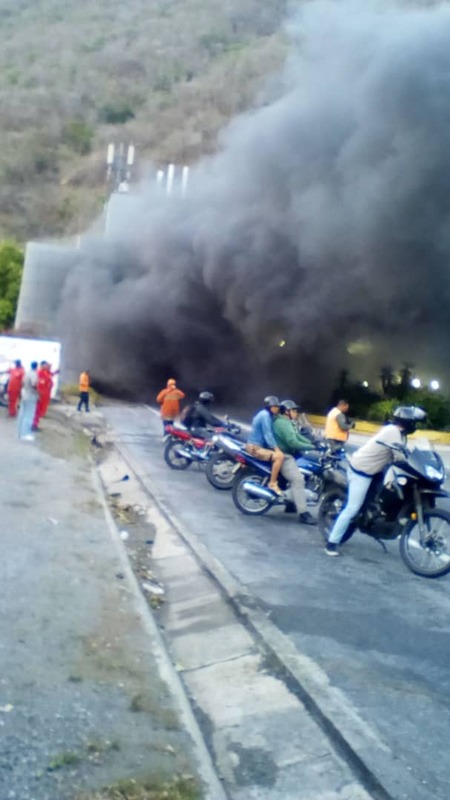 Report that inhabitants of the Urimare parish in the state of Vargas collected remains of food that were burned in the CLAP sheds in the port of La Guaira. 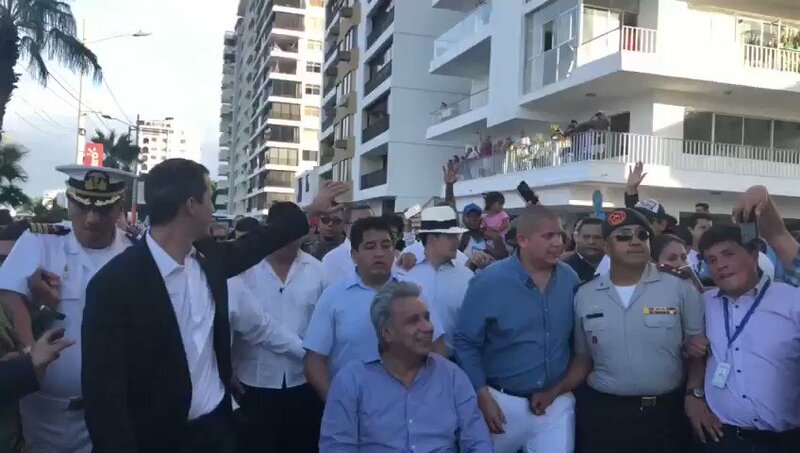 Venezuelans in Salinas greet and applaud the President @jguaido on his way through the Salinas in Ecuador. 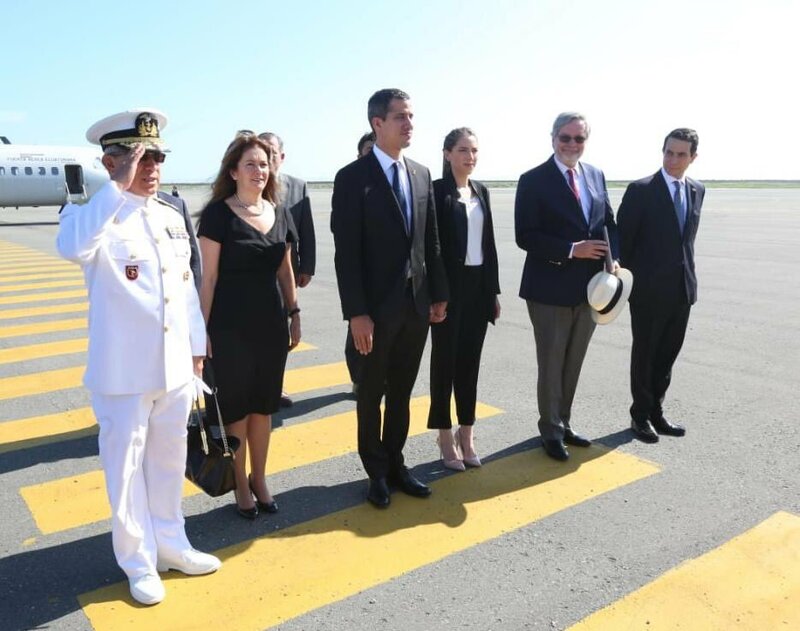 John Bolton cites the devastating figures revealed by #Encovi2019: Approximately 20,000 Venezuelan children under the age of one have died from the crisis. 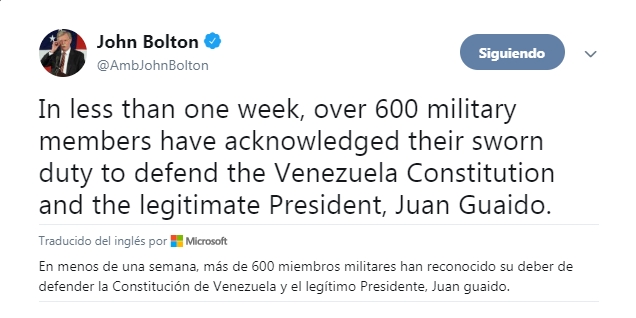 And 800 thousand are at risk. 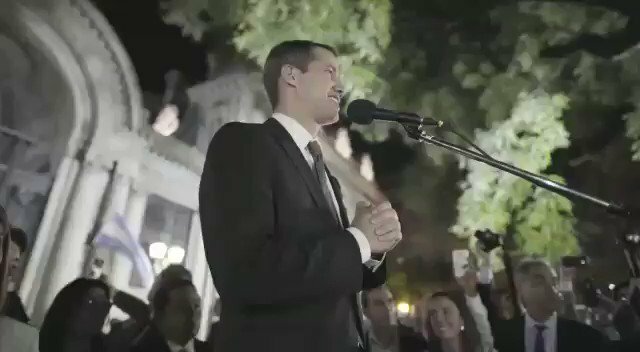 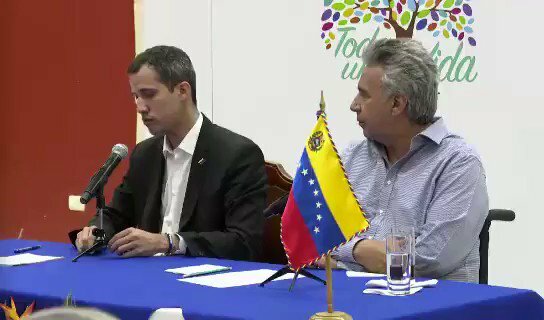 @jguaido: "Thankful, President @Lenin Moreno, for this support, not to me but to the people of Venezuela, the struggle of years, a democratic, constitutional struggle to recover the rule of law"
President of Ecuador, @Lenin: President Guaidó, receive this welcome that I give you as government on behalf of the entire Ecuadorian people, because the Ecuadorian people have had to experience the tragedy of the Venezuelan brothers. 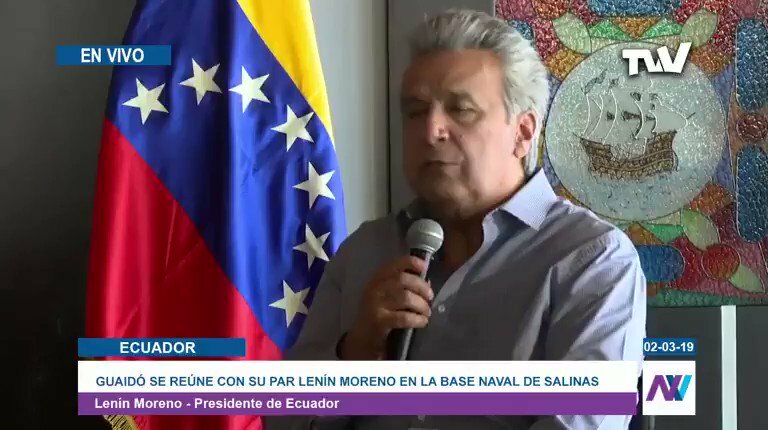 President of Ecuador, @Lenin: We are on the way out of that abyss which we misnamed as Socialism of the XXI Century. 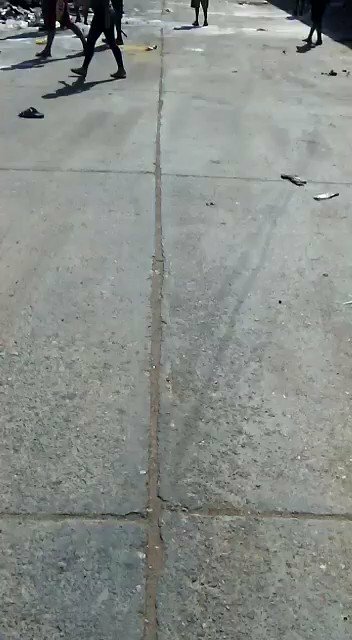 This thing does not go any further. 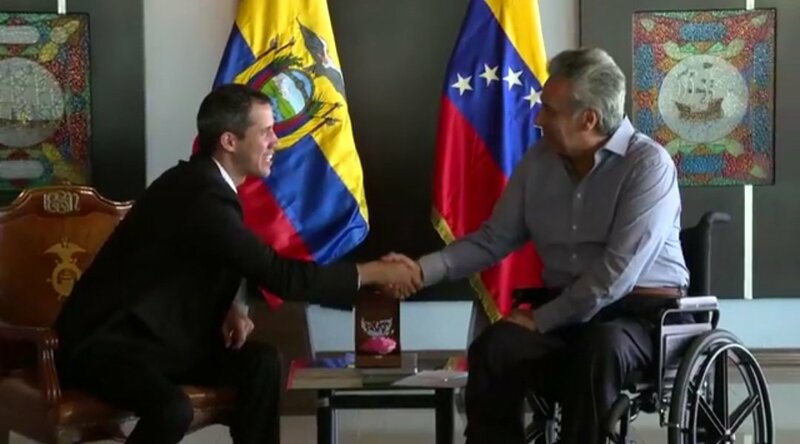 President of Ecuador @Lenin receives the acting President of Venezuela @jguaido. 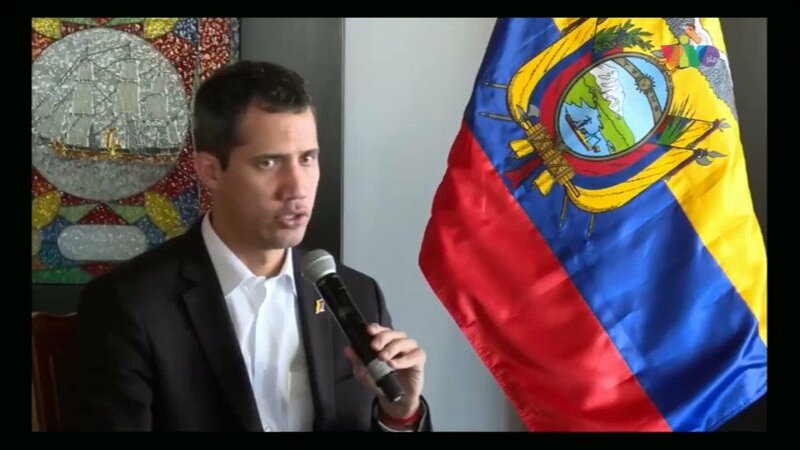 Argentina: Guaidó met hundreds of Venezuelans in Argentina who shouted "we want to return": "this is the return home, and they will do it very soon"
This Saturday acting President @jguaido visits Ecuador. 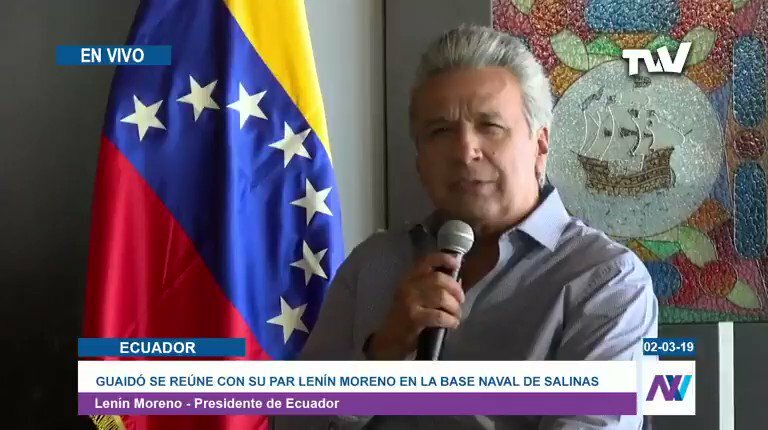 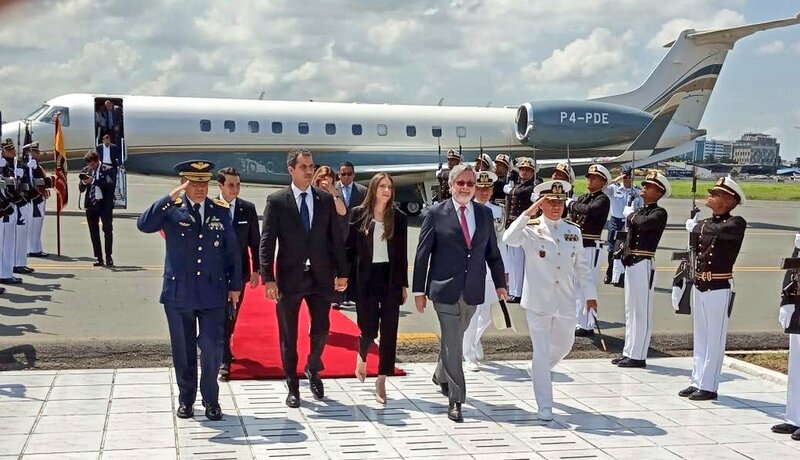 He will meet with President @Lenin Moreno at the Naval Base in the province of Salinas at 4:30 p.m., and then have a meeting with the Venezuelans.